Welcome to High Rock Pest Solutions! 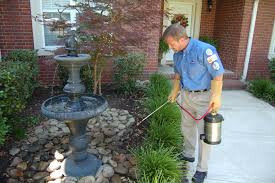 High Rock Pest Solutions, together with our affiliate High Rock Pest Control will take care of all of your pest control needs. From ants to bed bugs, bees, rodents and more. 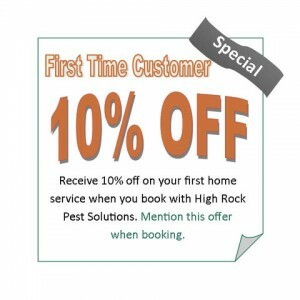 High Rock has the experience and expertise to take care of your pest problem and leave you 100% satisfied. Together we service Cincinnati, Dayton, Columbus, Toledo, and Cleveland. 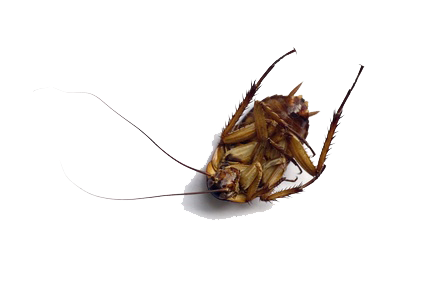 Call us today, and let us take care of your pest control needs! 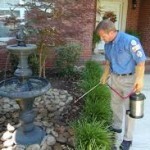 High Rock Pest Solutions controls a variety of pests in and around your home or business. We service homes and businesses in the Greater Cincinnati, Ohio area. Our programs consist of treatment and prevention of Ants, Bees, Beetles, Carpenter Ants, Carpenter Bees, Centipedes, Cockroaches, Crickets, Earwigs, Flies, Hornets, Indian Meal Moths, Mice, Millipedes, Mud Daubers, Pill Bugs, Rats, Silverfish, Sow Bugs, Spiders, Spring tails, Wasps, Water Bugs, Yellow Jackets, and many more. Learn more. Our standard bedbug control program includes a thorough treatment of infected areas using long-lasting residual materials. These treatments are more economical and work for many bed bug infestations. We start with a careful inspection of your home or business, then targets areas where bed bugs infest by applying long-lasting residual materials. We return to your home, following up to make sure bed bugs and their eggs are dead. Click here to learn more about our bedbug control program. Visit High Rock Pest Solutions’ pest library to learn more about common pests in Ohio. Learn about, and see photos of, pests such as ants, bed bugs, mice and wasps. High Rock Pest Solutions can design an annual program to control pests and keep them out! Our programs include year-round protection. Should you have any problems between our regularly scheduled visits, all you have to do is give us a call and we will give prompt attention to your problem. Contact us NOW for more details. 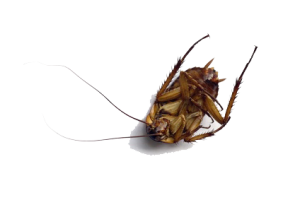 Appetite For Destruction: You don't want these pests in your kitchen! Pantry Pests, or Stored Product Pests: a look at common pests that could infest your food and how to eliminate them.